Or let us take the Metternich regime in Central Europe. Basically it had a rightist character, but having been born in conscious opposition to the French Revolution it had-as so often tragically happens-learned too much from the enemy. True, it never became totalitarian, but it assumed authoritarian features and aspects which must be called leftist, as for instance the elaborate police system based on espionage, informers, censorship, and controls in every direction. The Hapsburg Restorationist: I see what you are trying to do here, and appreciate it. However, if I may offer this criticism, the Neo-Metternichian movement neither reaches far back enough into the past, nor looks far ahead enough into the future. 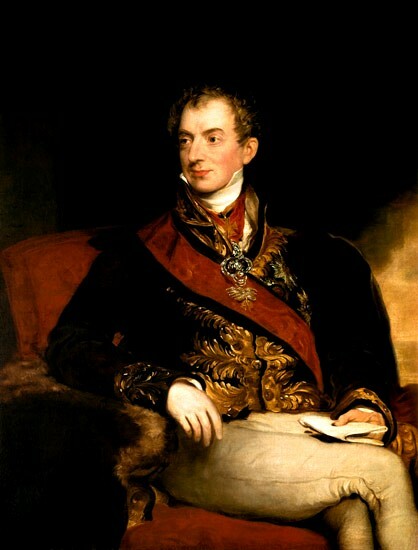 The “First-and-a-Half Reich” of Metternich only superficially resembles the original, and kept few of the eternal principles which served as the foundation of the first. And its flaws are not only that the Holy Alliance was a poor substitute for the Holy Empire. Its main weakness is mainly in the fact that it is a “reaction” and not a response. It is defined not only by its opposition to 19th century “liberalism”, but by its adherence to 19th century “anti-liberalism”, and thus bound to the circumstances of the 19th century.